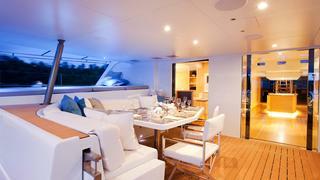 BELLA VITA is a Loading... luxury yacht, built by CMN and delivered in 2003. 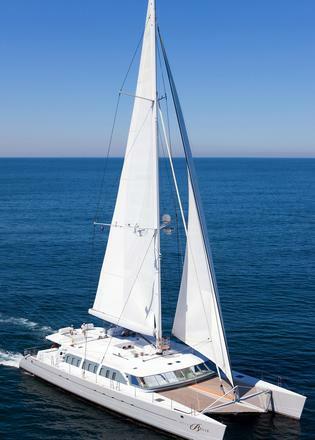 Her top speed is 14.0kn and she boasts a maximum cruising range of 1500.0nm at 10.0kn with power coming from two 480.0hp Caterpillar C-7 diesel engines. 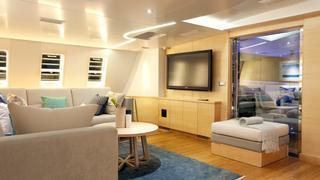 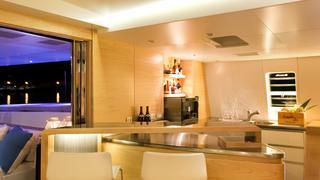 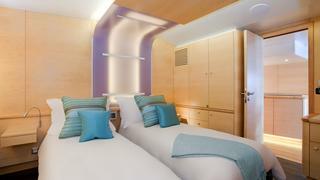 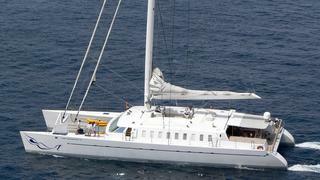 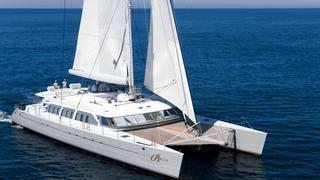 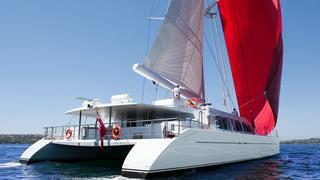 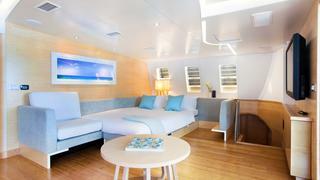 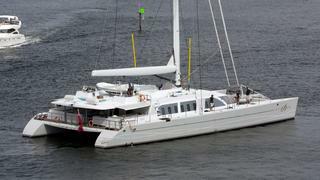 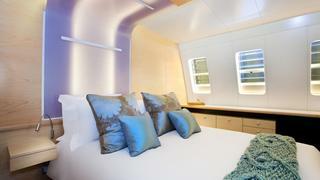 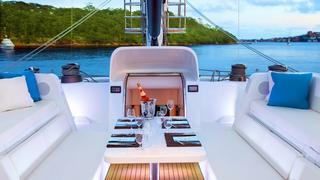 She can accommodate up to 8 people with 5 crew members waiting on their every need. 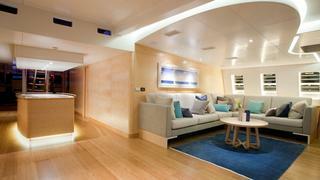 She was designed by Chenus, Presles Et Associés with One2Three developing the naval architecture, and the interior design was created by Azzura Marine.